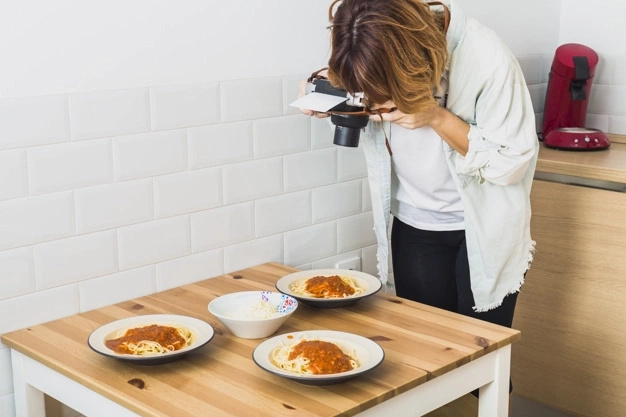 When you are in a restaurant and the waiter brings your order, your food looks so delicious, so you can't resist taking a photo of it and upload it to your Instagram. You may think it is not harmful, but you are wrong. 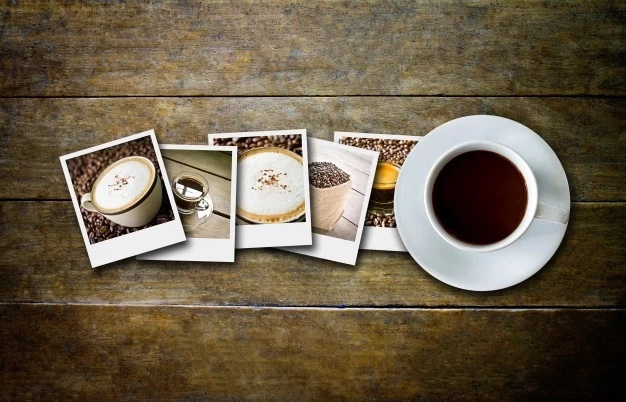 Recent study shows that it may spoil the appetite of your Instagram followers. 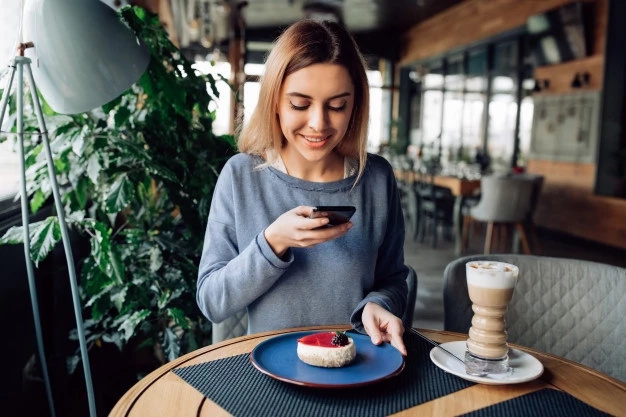 Researchers from Brigham Young University and the University of Minnesota claim that constant looking at food pictures can make it less pleasant to eat. How is it even possible? 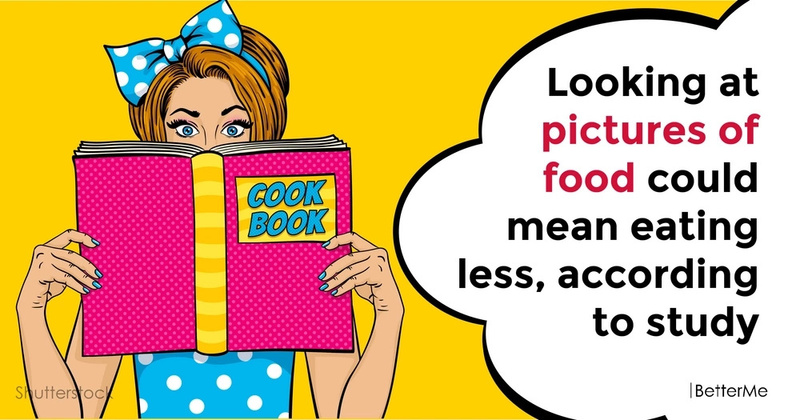 In this article, we would like to tell you more of how looking at pictures of food may suppress appetite and make people eat less. Are you interested? Scroll down to read this interesting article right now. The researchers found two hundred thirty-two people and asked them to take part in the experiment. Participants had to view and rate pictures of various foods. The first group of people looked at sixty pictures of sweet treats, such as cakes, chocolate bars, pies and ice-cream. The other group of participants looked at sixty pictures of salty foods such as, burgers, pizzas, french fries and chips. Both groups were asked to rate each food based on how delicious they thought it was. After the experiment, all participants were then required to consume peanuts. Then they evaluated how much they enjoyed consuming the peanuts. Results of the study showed that people who looked at the photos of the salty foods enjoyed the peanuts less, than people who looked at sweet treats, even though they had not looked at the pictures of peanuts, just other types of salty products. 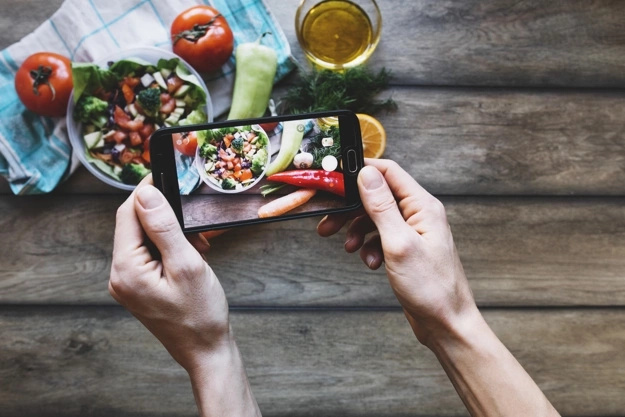 The researchers believe that the reason for this phenomenon is that looking at food photos can make people feel more satisfied. They think that these findings could be useful for people who want to limit the consumption of certain unhealthy products. If a person wants to cut out soda, for example, he should look at more pictures of it.